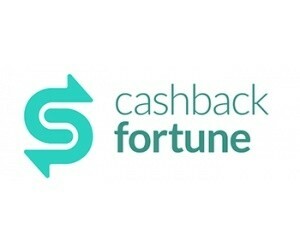 Cashback Fortune has a promising array of earning opportunities including paid surveys, product testing, and cash-back shopping. 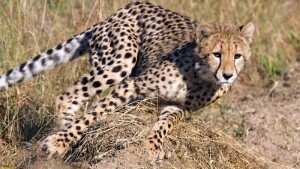 Joining will net you an instant $5 sign-up bonus. Survey Roundtable gives you a variety of paid surveys and other activities to earn. You can watch and discuss movie trailers, talk about video games, or even test products in-home for gift cards and rewards.